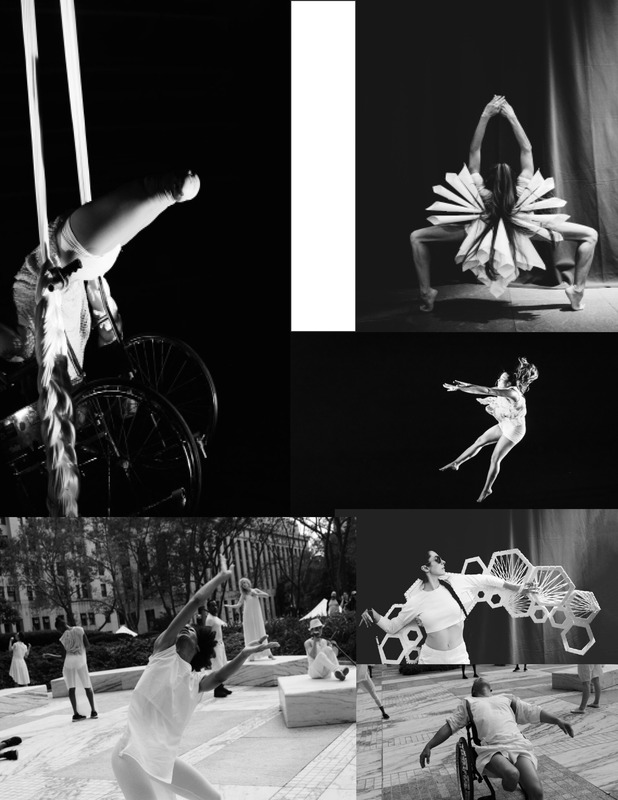 "...dancers who are disabled is one of those ideas that arrive as visionary, only to soon inspire the question: Why not?" HLD is growing at a rapid pace due to the vast activity of ON DISPLAY in global cities, schools and communities; our partnerships with the NYC Mayor's Office for People with Disabilities and Dance/NYC's Dance and Disability Task Force support our efforts to serve the Disability Culture; and the prominent venues in which HLD performs like Lincoln Center, The Whitney Museum, NYU Skirball, the High Line underscore our value to the dance world. YOU help this work move forward!